If you would like to find out more specific information take a look at our brochure. It includes best value packages, health and safety software packages and more. Simply click the button below to download it, no signup necessary. The successful management of occupational health and safety is more than just a set of rules and regulations. It is a culture that should be embedded and nurtured across the whole organisation, supplemented by aspirations to continually improve. To effectively cultivate the desired behaviours and performance towards occupational health and safety, leadership and responsibility from within the entire management structure is key, rather than the dependence of the organisation on the sole efforts of an individual. Visible leadership raises safety awareness and helps to embed a safety culture where zero tolerance of unsafe working practices and unsafe working conditions is desirable. It includes leadership visibility. This is through safety briefings, training and site audits by senior management. Senior leaders and managers must ‘buy-in’ to the culture and undertake formal training themselves. They should strive to personally participate in safety audits to inspire employees. They will in turn gain important insight into safety issues affecting employees at the forefront of all business activities. To this end ADL Associates deliver training, coaching and mentoring to support the leadership and management of organisations. This is through seminars, workshops, personal intervention. This is also through discussions to attain achievable occupational health and safety cultural improvements and leadership goals. The creation of a strong, just and open forum for tackling safety performance assumptions. The long term health goals is the aspiration of the occupational health and safety culture that will transcend national legal and regulatory regimes and performance criteria. This is a strategy that has proved very powerful and successful. It has been installed throughout many industries and organisations. This strategy includes the blending and morphing of tools such as “Behaviour Based Safety Strategies”, “Peer Learning Techniques”, “Management Through Objectives” and “Total Quality Management”. This technique also provides tools that can be eventually utilised to improve general management capabilities. Passion: love what we do and we do it with pride. Relationships: team work above self. Business spirit: create, innovate and inspire. Respect: don’t demand it; earn it. Commitment: we will do what we say we will do. Adrian has been at the forefront of Safety and Quality for 30 years. His background as a chef, lecturer in food science, health, safety and quality manager and consultant led him to begin ADL Associates. Adrian has been a judge in several annual award schemes, honoured in Parliament for his achievements, published in books. Whilst professional, he is approachable and has a keen sense of humour. In his own time he enjoys cooking and playing the drums. 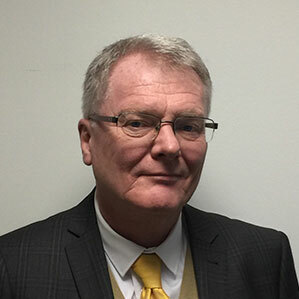 After many successful years of managing health and safety with St John’s Ambulance Service, Richard moved to ADL Associates to aid continued business growth. Whilst he is now a director, he actively manages the health and safety of many of our clients across various industries. He is always looking to further his experience by moving into new projects. Anjii’s friendly, enthusiastic approach is perfectly suited to her role as a trainer. 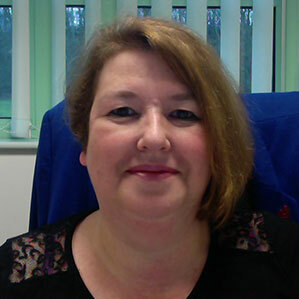 As a professional trainer, she regularly delivers food safety and first aid training courses. 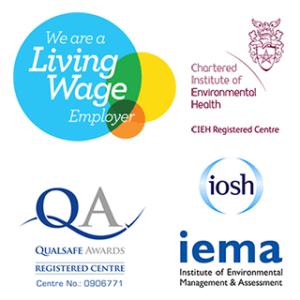 She also provides health and safety support, quality consulting and regularly undertakes client audits. When not engaged in these activities, Anjii enjoys crafting and spending time with her family. 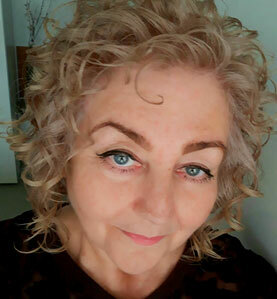 Maggie is a highly experienced Administrator with over 40 years experience of administrative and customer service roles in Government and Health Services. Her role involves handling enquiries from clients, undertaking research for various projects, arranging and scheduling training courses for clients. She enjoys the variety in her role as no two days are ever the same. 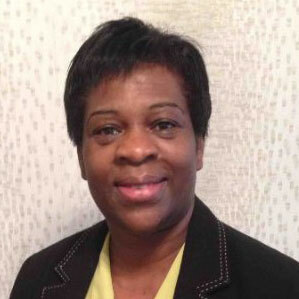 Lynn is an experienced business finance professional with over 20 years of experience. Her role within the family business is to ensure that the finances are fully controlled. Outside of work, Lynn enjoys to spend time with her family and friends. There is nothing better than entertaining at home or eating out with a good glass of wine or gin. 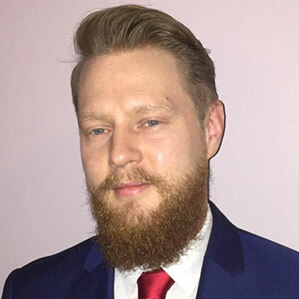 Ben is a health and safety professional with over 10 years of experience in day to day safety management in a number of industries including aerospace and manufacturing. More recently, his experiences have come from working as a consultant for blue chip companies across the UK. Outside of the workplace, he enjoys spending time with family and friends and watching films. 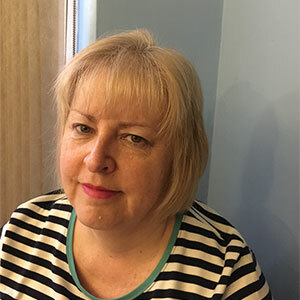 Beverley is a highly experienced consultant focusing on workplace health & wellbeing with a background of working in the NHS for over thirty years. She has significant knowledge and experience in healthcare management, quality management, performance monitoring and governance, incident management, training and development, professional mentoring and personal coaching. 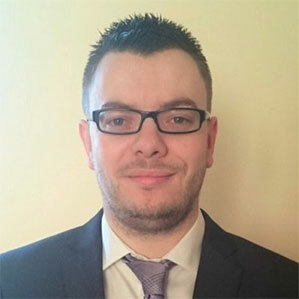 Luke started his working career as a civil servant before transistioning across to health and safety management roles. 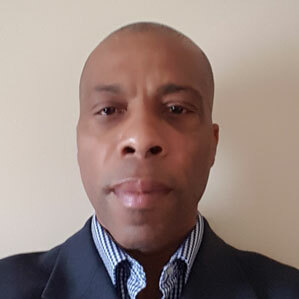 Now he is a health and safety consultant with ten years of experience in managing safety through his advisory, consultant and manager roles across a variety of industries. 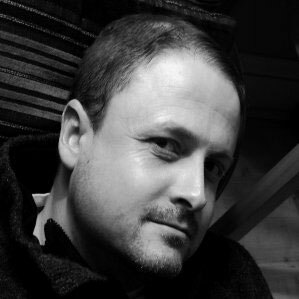 Joe is a highly experienced Safety Consultant that specialises in water risk and Legionella management. Coming from the Water Treatment Industry, Joe can put his 29 years of experience to all things water management, including the design, installation, cleaning and disinfection of water systems.